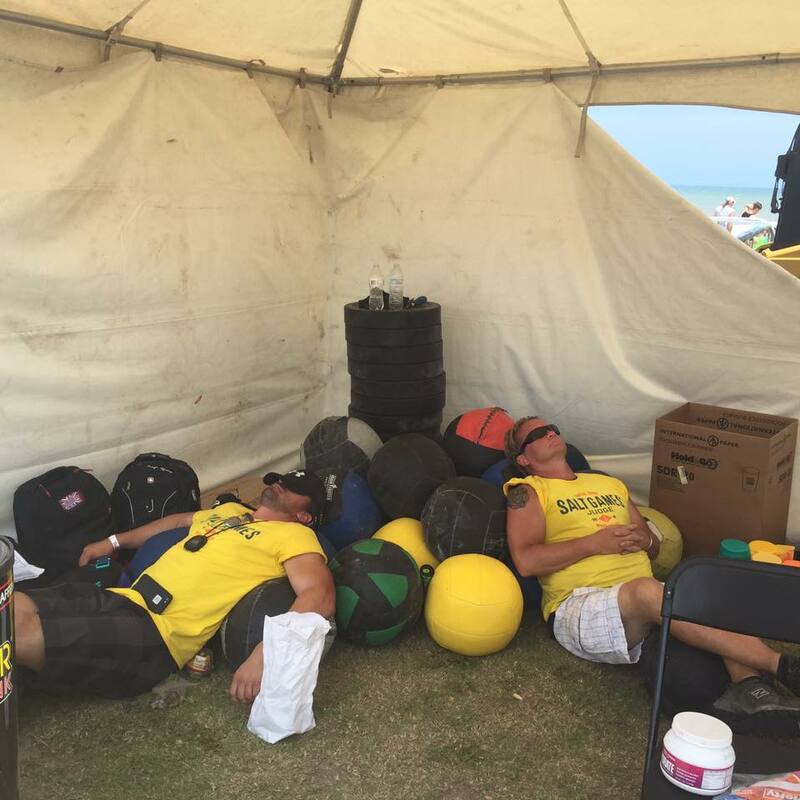 It was another great weekend (and hot weekend) at the CrossFit Up Dog Summer Challenge! 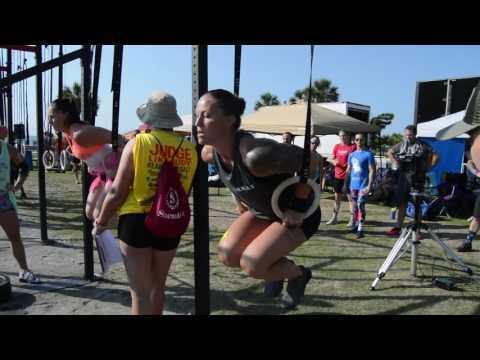 In our 4th year participating in the Native Sons Salt Games, the Up Dog Summer Challenge CrossFit competition has unquestionably become the featured element of this annual event that kicks off the summer season. This year we had more than 500 athletes from 11 states, an 85% increase from 2015. On behalf of our team at CrossFit Up Dog, we thank you and look forward to what next year has to bring. This event has become bigger then we ever could have imagined, and it’s because of the competitors, our sponsors and the volunteers. Below you will find all the podium finishers from the two days. The talent level at this year’s games was the best we’ve ever seen and we are already excited to see what next year’s field has in store. We at CrossFit Up Dog and Core Fitness want to send our thanks out to a number of people who helped make this year’s competition so successful. First, we MUST thank our volunteers! Without you guys, this event would not have been successful. Anyone who competed or attended saw how hard our volunteers worked as judges or setting up equipment. Temperatures were in the 90’s all weekend, but you guys rocked it! Honestly, we aren’t sure what was harder – competing or volunteering. Thanks! Next, we must thank all of our sponsors. Without your generous donations or time spent helping us, it would have been much harder on our staff. When we started CrossFit Up Dog, we wanted to strengthen the community within Myrtle Beach, and the Salt Games is a prime example of our community coming together. See the full list of sponsors below. We must also thank all of the athletes that competed this year. You guys not only went balls to the walls out there (who liked that event, by the way? ), but the sportsmanship was great to see from all the teams and individuals! Finally, we need to thank the host of this great event, Native Sons. Every year Native Sons hosts the event, this year they donated the cash prizes for the Individual RX Male and Female Divisions. Without you guys, we couldn’t have made it such a great weekend. CrossFit Spartanburg, CrossFit Winston-Salem and CrossFit Integrity had the most podium RX finishers, with two each. CrossFit Up Dog and CrossFit Elect had the most overall podium finishers with three each.